With Spot On Carpet Cleaning, you have come to the right place when looking to get your carpets cleaned. At Spot On Carpet Cleaning we provide a hot water extraction cleaning method. The hot water extraction cleaning method uses equipment that sprays heated water (not steam), sometimes with added cleaning chemicals, on the carpet. The primary advantage of the hot water extraction cleaning method is that effective cleaning is possible using only hot water or hot water with very dilutes detergent solutions. This avoids the problems associated with detergent residues that can remain in the carpet with other cleaning methods. Detergent residues on carpet fibres can attract dirt from the soles of shoes as people walk on a carpet, causing the carpet to become dirty again soon after cleaning. Grooming is an important step that improves the appearance of your carpet. Nothing protects the carpets more than a professional cleaning by Spot On Carpet Cleaning! With us your carpet is cleaned in accordance to the industry standards. A healthy home or office starts from the ground up with a clean carpet! Our cleaning equipment combined with the unique cleaning process will ensure your carpets are cleaned thoroughly. 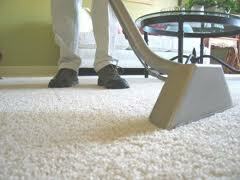 Steam cleaning is suitable for all types of carpet, including Woven, Needle felt, Knotted, Tufted, flat weave carpets. Assessment by technician with client of all cleaning areas and concerns so the most effective method can be used to ensure the best end result. Pre-spraying of pre-conditioning Traffic Lane solution, with double passing in heavy traffic areas, to assist in additional soil “lift”. Spot treatment solutions are applied to stubborn spots to assist in removing these marks during cleaning. Carpet is thoroughly steam cleaned. An emulsifying rinse is applied during cleaning to leave carpets residue free and ready for drying. We are fully insured and certified. 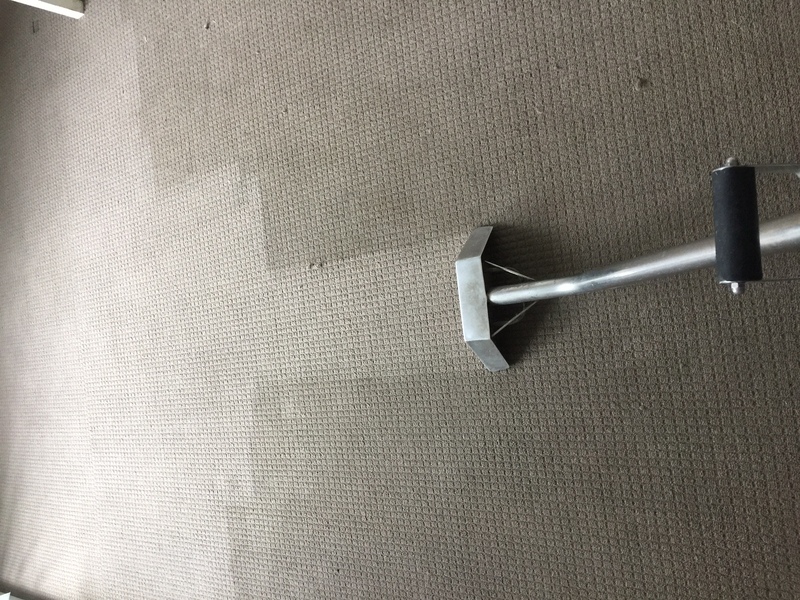 We cover all of Sydney and Metropolitan areas.to leave carpets residue free and ready for drying.